Ohio University's Center for Entrepreneurship students and faculty working diligently to innovate and create the next big thing! 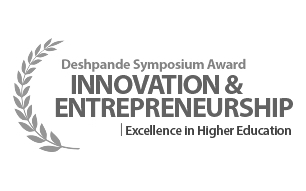 The Center for Entrepreneurship at Ohio University aims to contribute to Ohio University’s entrepreneurial ecosystem by enhancing entrepreneurial education, university-based entrepreneurial activity and regionally focused venture development in southeast Ohio. 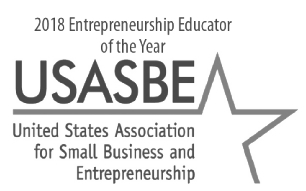 The Center for Entrepreneurship and its partners host a wide variety of programs and events encouraging entrepreneurial development on campus and beyond. Read on to discover more information about OHIO’s entrepreneurship major, certificate in entrepreneurship, entrepreneurial student clubs and more. 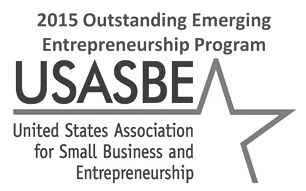 Created for specifically for non-business majors, the Certificate in Entrepreneurship will teach you the basic skills of being an entrepreneur, applicable to every major and field of study across campus. Learn more today! Have a business idea that you want to take to the next level? Meet with us or learn about other regional resources in the area.